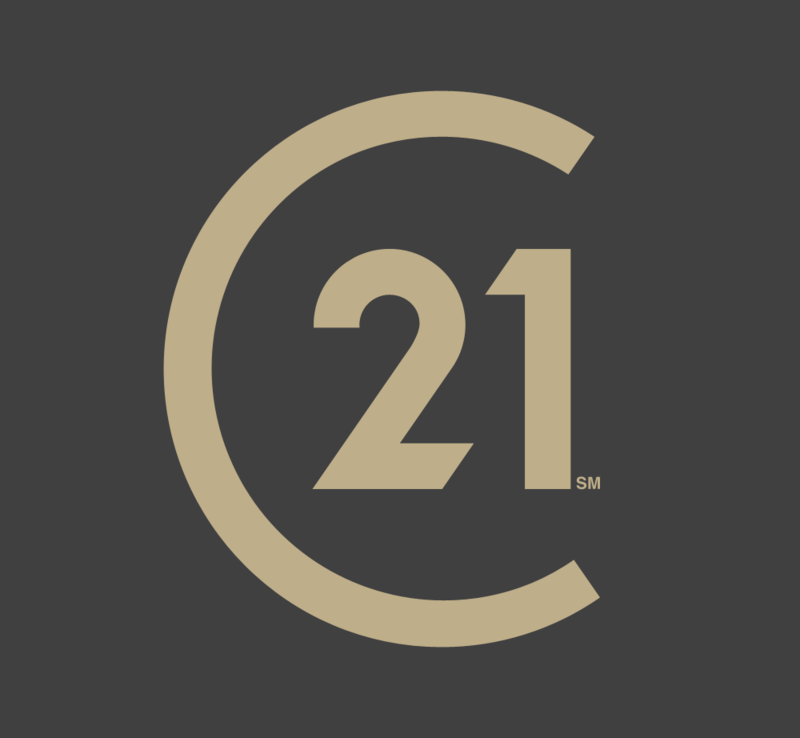 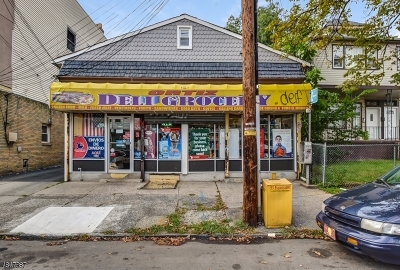 Great opportunity for investment or to start your own business! 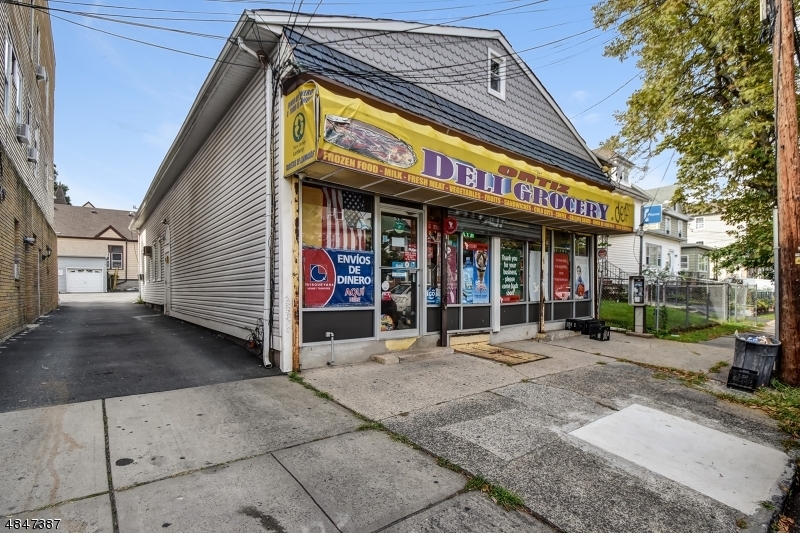 Mix use property, with a commercial space on first floor with cac and a rented 3beds, 2 full baths apartment on the rear of the building. 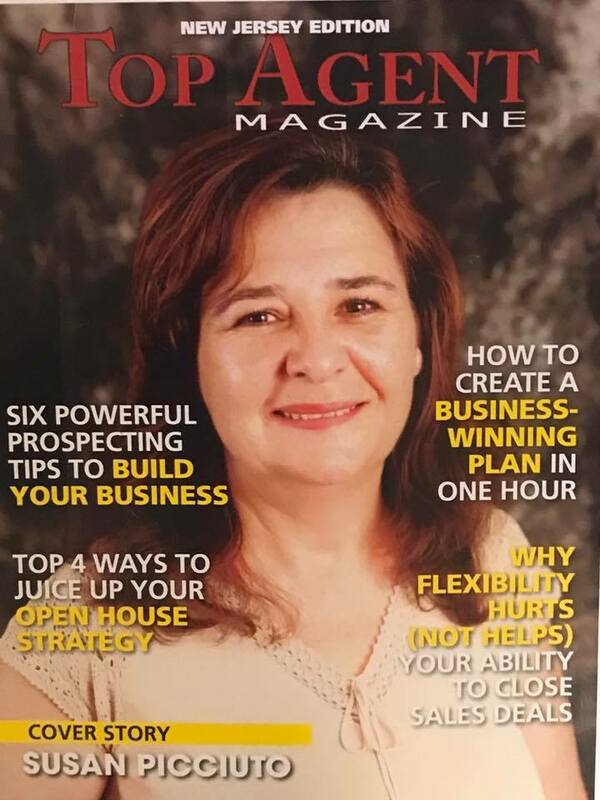 Business sold separately. 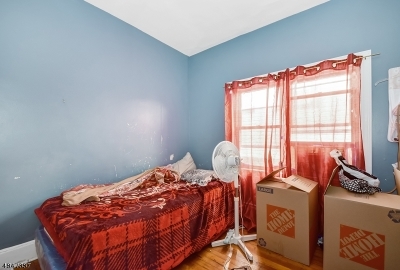 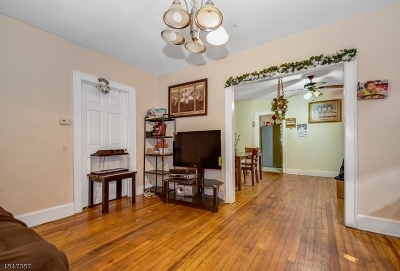 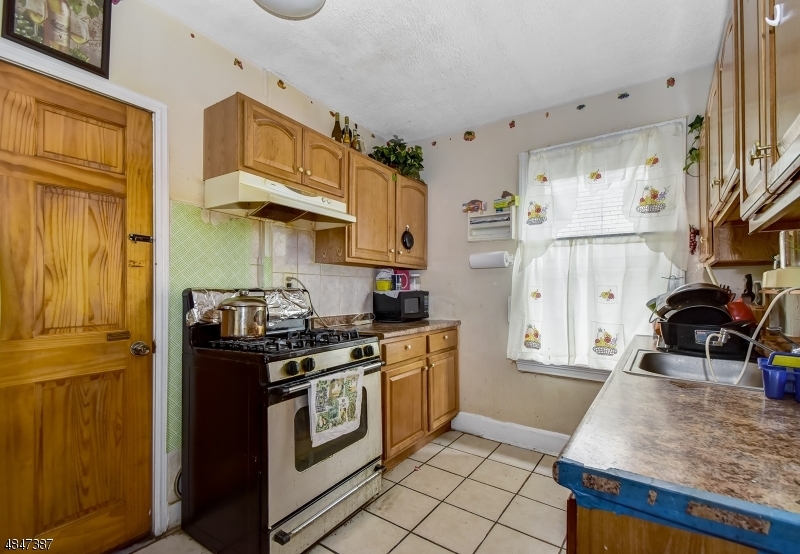 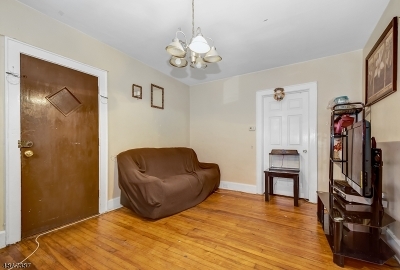 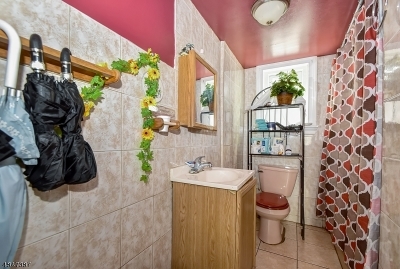 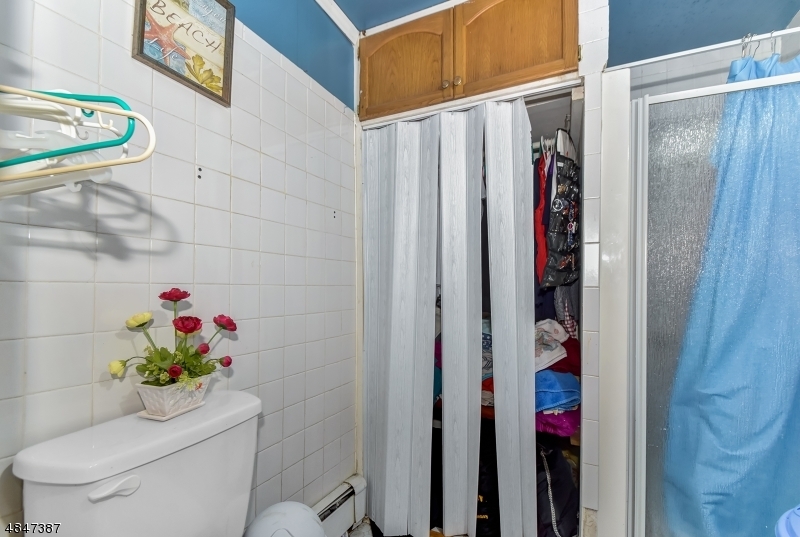 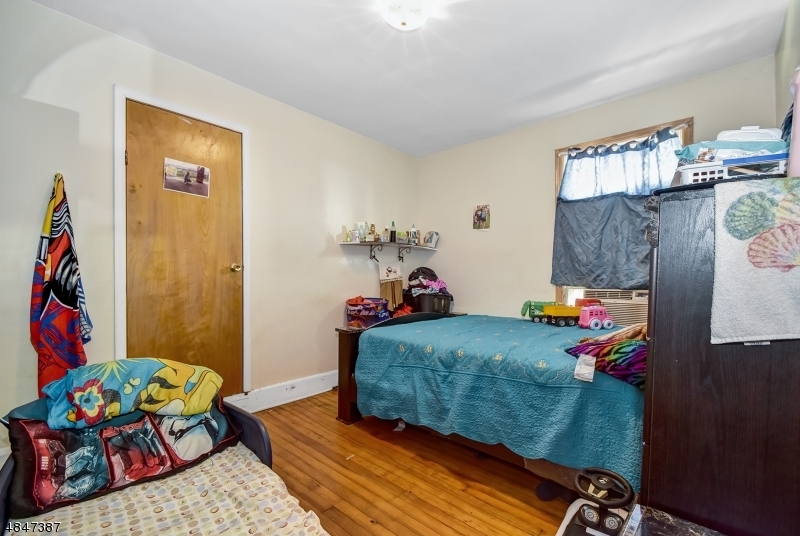 Full finished basement, separate entrance, 10 parking spaces on the back of the building. 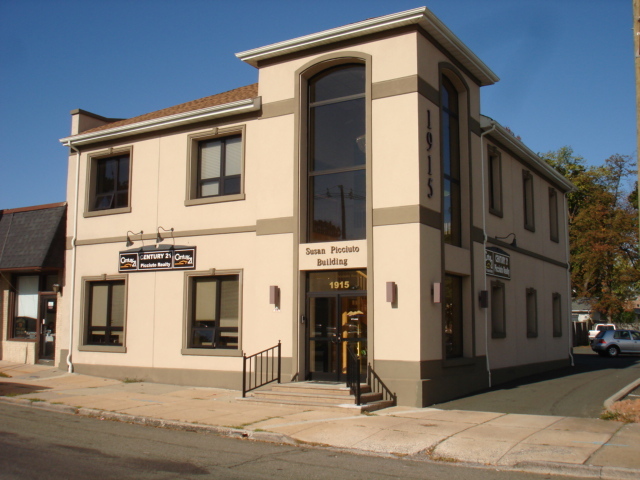 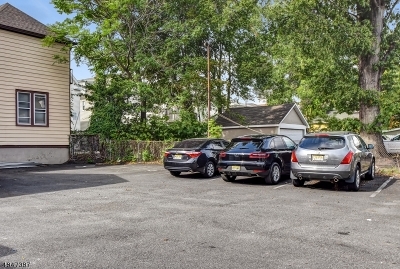 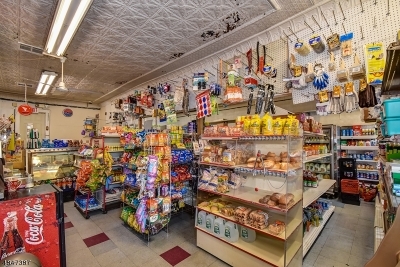 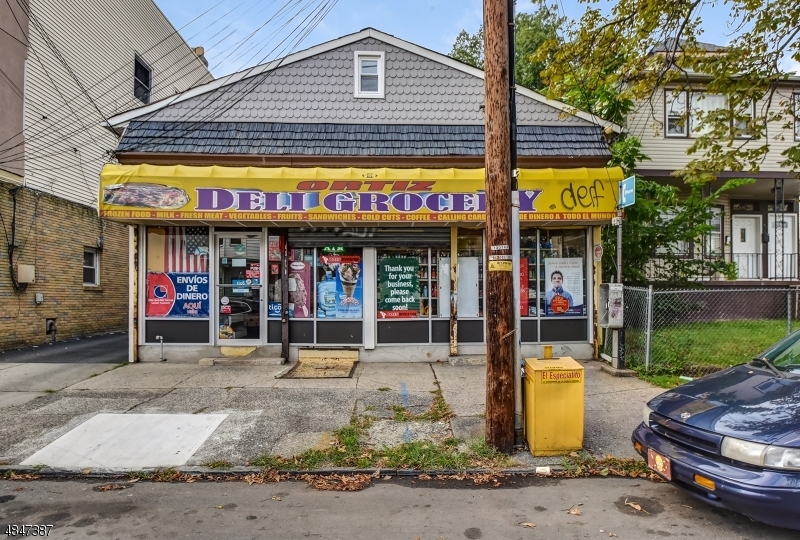 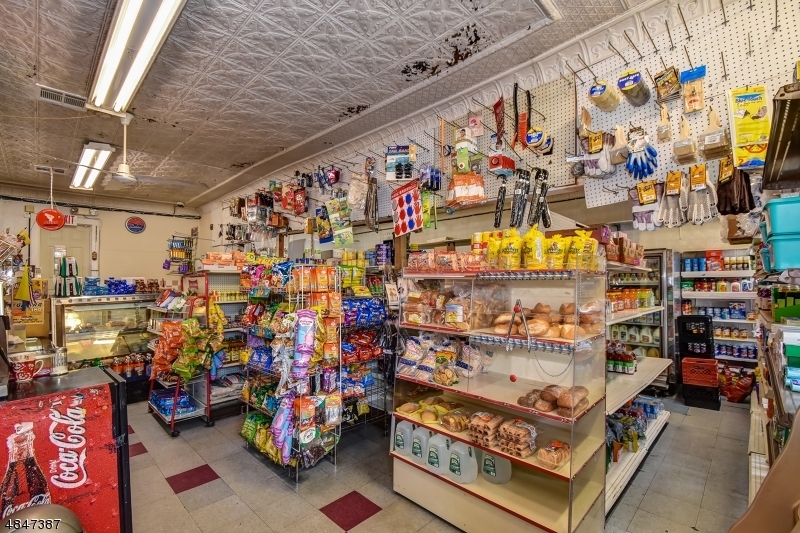 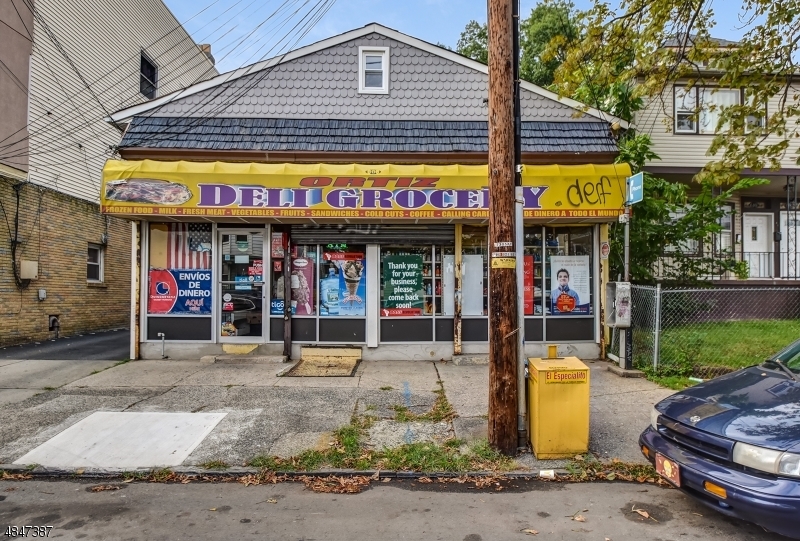 Current use deli, perfect for restaurant, pizza, bakery, deli, unlimited possibilities.This property is located right on Monroe Avenue very convenient to shopping and major commuting routes such as Route 1 & 9, the Goethals Bridge, Newark Airport, Jersey Garden Mall and NYC Transportation.